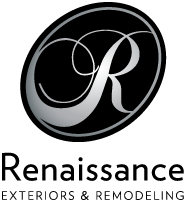 At Renaissance Exteriors, we’re always standing by to discuss your home’s remodeling project. Once we get a few details from you, we’ll send out one of our expert representatives to talk about your goals and provide you a free, no obligation estimate. We are dedicated to developing estimates with you – and with integrity- every step of the way.  Schedule an appointment with us, and see why Renaissance Exteriors is Greater Grand Rapids most trusted home remodeler. Tell us a bit more about your project using the form to the left and one of our service representatives will call you within the next business day. Thanks for choosing Renaissance Exteriors!